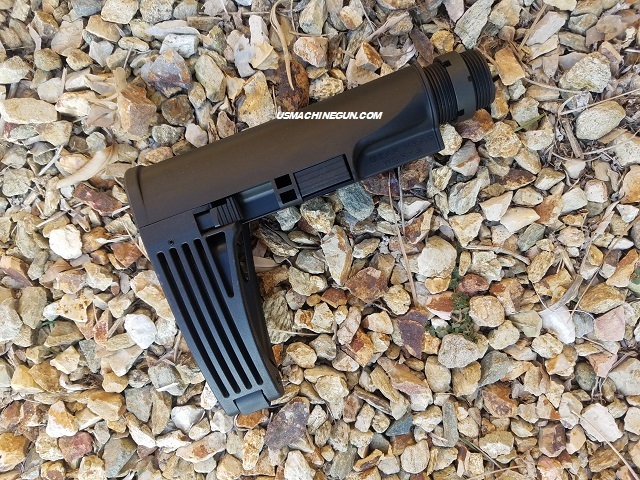 Gear Head Works Tailhook -MOD 2 (Black). ATF Approved pistol brace offers 5 buffer tube adjustments in a lightweight package. Buffer tube, and castle nut included.